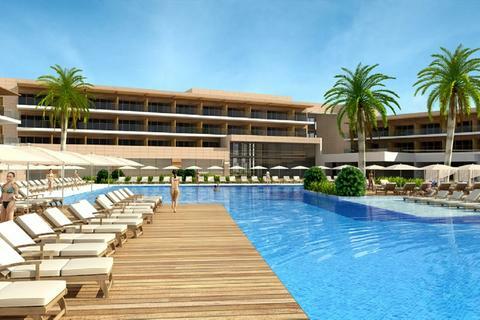 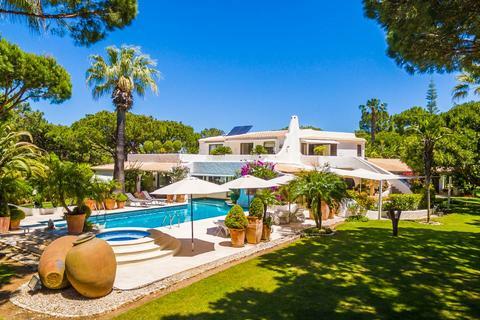 Marketed by Savills QP – Algarve. 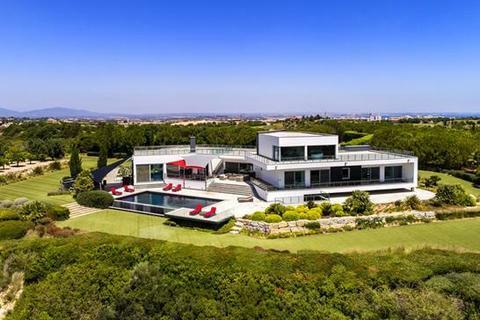 Groundbreaking new property, beautifully located on an elevated site above the prestigious Vale do Lobo Golf & Beach Resort. 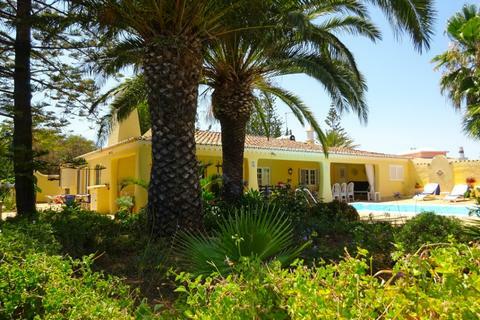 Marketed by Ideal Homes Portugal. 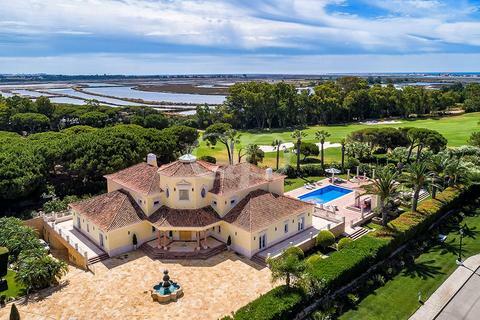 Breathtaking Quinta do Lago estate close to the Ria Formosa Nature Reserve with stunning sea views and a short walk to the beach. 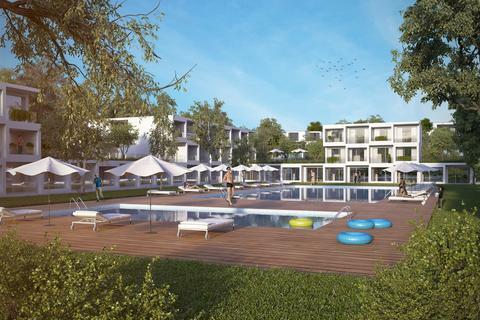 Great Development Opportunity in Lagos. 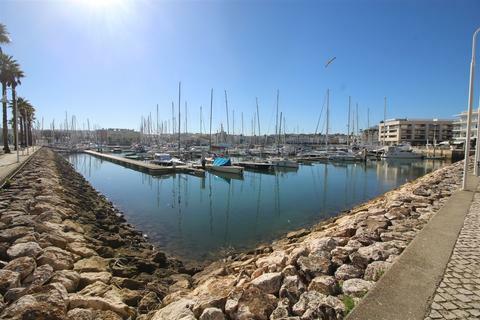 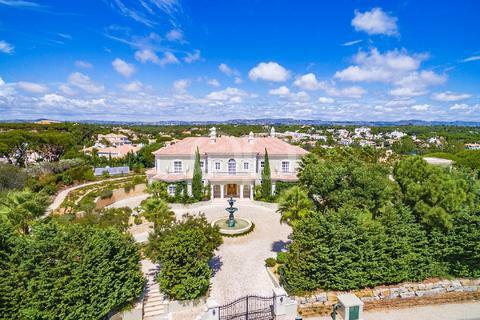 This is a great opportunity for developers to build up to 200 villas and 40 apartments on a large plot of land in a beautiful town which is known for its walled old town, cliffs and Atlantic beaches. 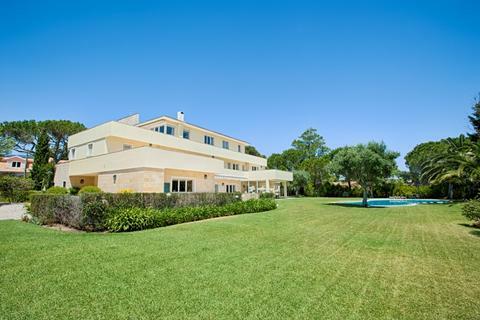 Magnificent and spacious villa with views across the San Lorenzo golf course, Ria Formosa, and Atlantic Ocean. 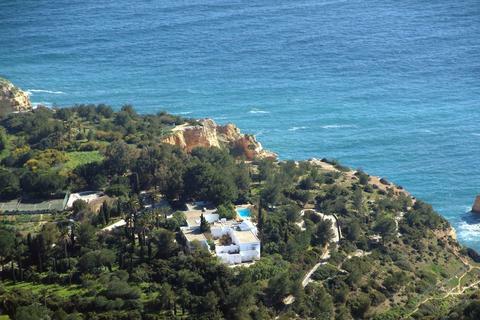 Large 4-hectare estate containing three separate plots, perched on a clifftop in Carvoeiro overlooking the Atlantic Ocean. 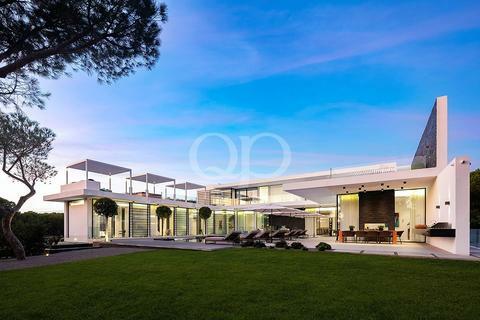 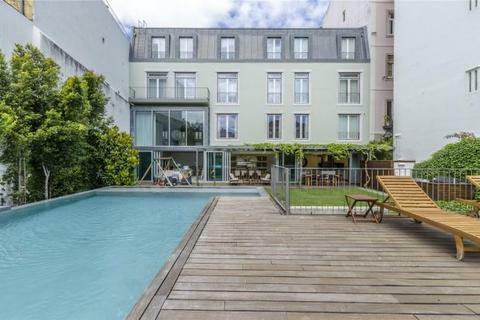 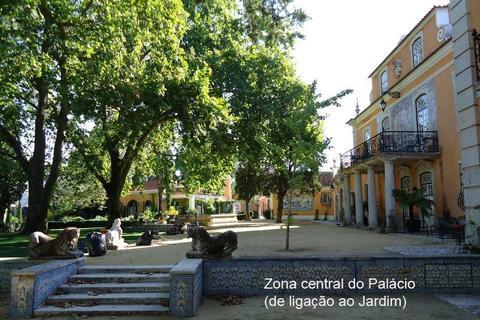 Luxury house of 900 sqm located in Príncipe Real, one of the most trendy neighbourhoods in Lisbon. 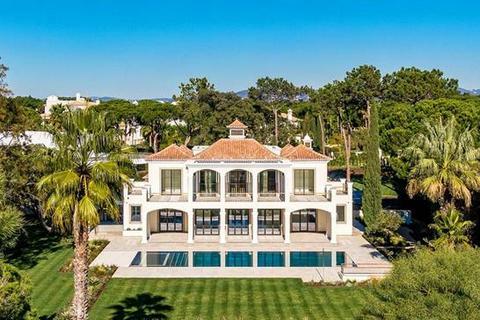 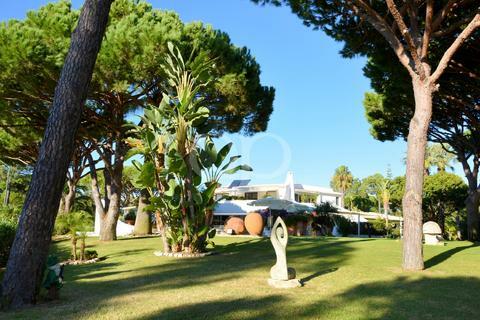 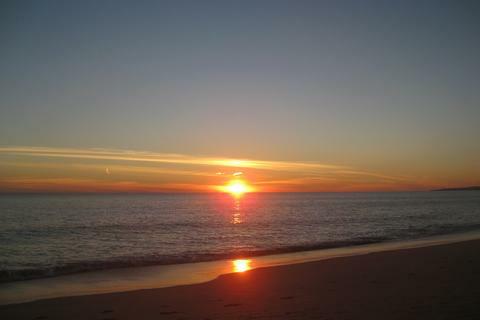 Tranquil and idyllic setting only 20 minutes drive from the resorts and golfing facilities of Quinta do Lago, Vale do Lobo and the coast with its numerous restaurants, sports facilities and beaches.